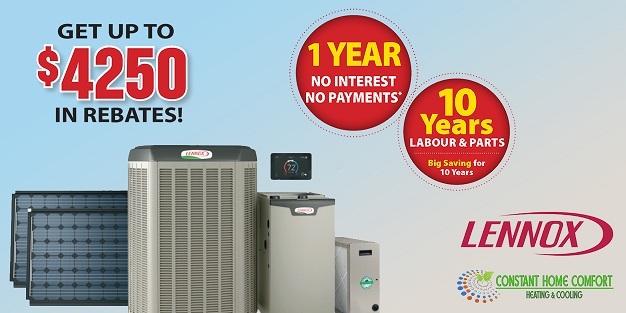 Lennox brand offers the advantage of quality and affordability, with CHC you will also get a fast and responsive HVAC company that will quickly get your new AC or Furnace installed anywhere in Ontario, remove the old AC or furnace for you, clean up your utility room and professionally install the new AC or furnace. On work completion our technicians will make sure your new AC or furnace works correctly and that you know how to operate it.We love satisfied customers and offer many programs to add you to our list of raving clients, including next day installation, all day customer care, phone and web chat service, financial programs including 0% interest, hassle free rebates and more.If you find a better price in the GTA, let us know, we aim to beat any competing price anywhere in the Greater Toronto Area. Your 100% satisfaction is guaranteed by our outstanding service plans and experienced technicians. 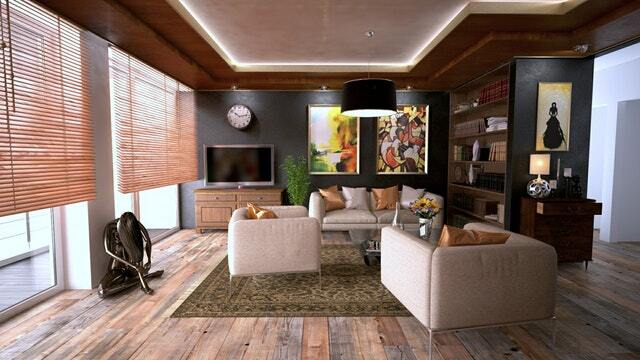 It is important for you to be able to feel comfortable in your own home.Your home deserves the best in indoor air quality; however, this does not mean you need to spend an arm and a leg. You may be eligible for up to $4,250 in rebates on Lennox cooling and heating systems!Lennox has a great variety of high quality A/C units and furnaces. At CHC, we offer many of Lennox’s highly rated products. Here are our most popular models from Lennox including the EL296E and EL195E Lennox furnaces. In addition to the models above, we also have the 14ACX and XC13 air conditioners as well as the EL296E and EL195E furnace units. 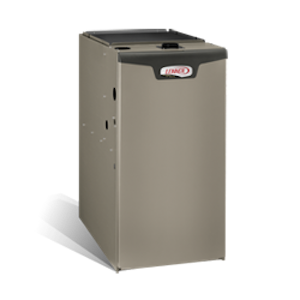 This Lennox 2 stage high efficiency furnace is ENERGY STAR® Qualified and comes with Limited Lifetime Warranty on Heat Exchanger. 5-Year Limited Warranty on covered components. This product may be eligible for valuable 10-Year Limited Extended Warranty coverage with product registration. (*) Lennox may change the terms at any time without notice. 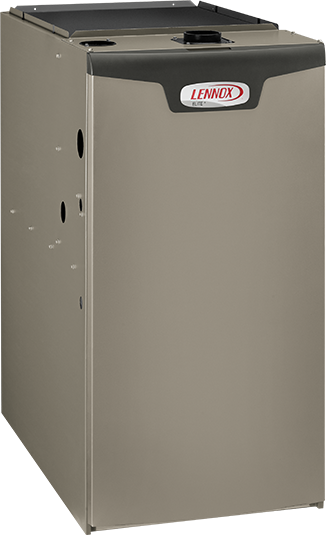 According to Lennox this furnace’s motor is 33% more efficient than standard motor and that means savings. Constant torque, constant efficiency – The Power Saver™ constant torque motor adjusts airspeed based on demand, helping the furnace use less energy in both heating and cooling modes. Every component of the EL296E has proven itself through extensive testing in our research labs. So you can take comfort knowing the furnace will deliver reliable performance, season after season.